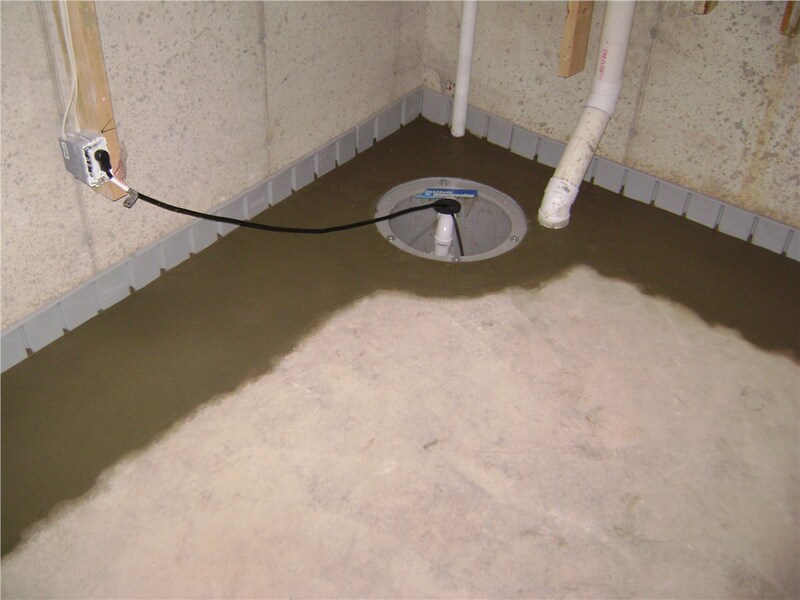 Keep your basement dry and water damage-free with our reliable sump pumps. Sump pumps aren’t usually a top priority for homeowners looking to make home improvements, but a properly functioning sump pump is a critical component to keeping your basement free from water. For the most reliable sump pumps in New Jersey, look to the professionals at Mid-Atlantic Waterproofing. We’ve been providing comprehensive waterproofing solutions and sump pump installations for more than 50 years, giving us experience you can trust. If you’re asking “what is a sump pump,” you aren’t alone. 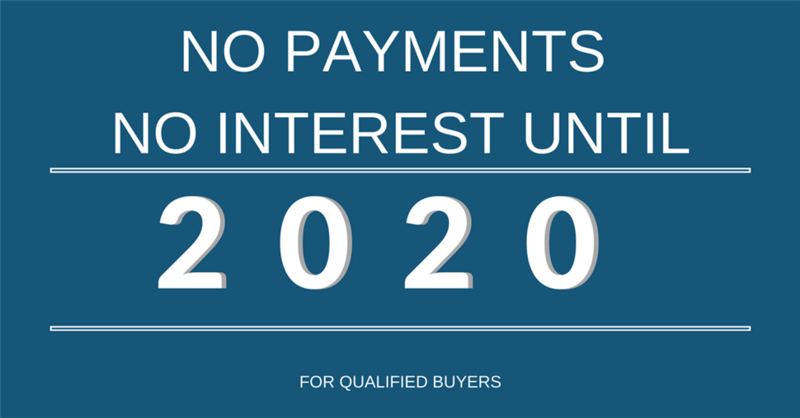 Many homeowners aren’t aware of what they are or why they’re important. The best sump pumps work so reliably that you never have to worry about them at all, and that’s what you’ll get when you choose us for your sump pump installation. There are many waterproofing companies in NJ, but one stands above the rest—Mid-Atlantic Waterproofing. 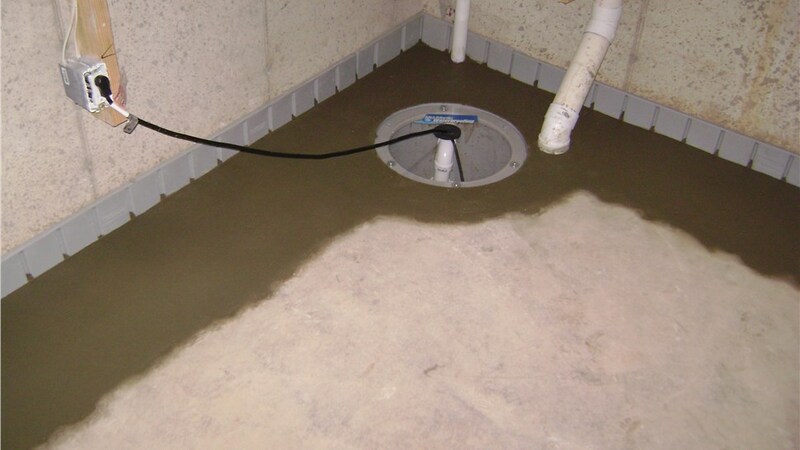 For more information regarding our sump pumps and other waterproofing services, give us a call right away. You can also fill out our online contact form today to request your free, no-obligation project estimate.